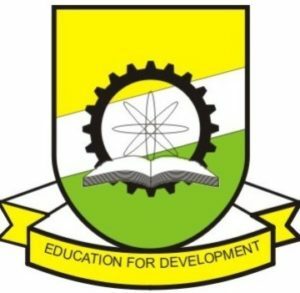 0.1 Federal University, Oye-Ekiti (FUOYE) has released the Post-UTME Results for 2018/2019 Academic Session. 1 Method To Access FUOYE Post UTME Result. Federal University, Oye-Ekiti (FUOYE) has released the Post-UTME Results for 2018/2019 Academic Session. On this platform we wish to inform all candidates that sat for the post-UTME screening exercise 2018/2019 session in Federal University, Oye-Ekiti (FUOYE) that the management have released the Post-UTME results. Method To Access FUOYE Post UTME Result. i. Candidates should visit FUOYE admission screening website using: https://ecampus.fuoye.edu.ng/putme/. ii. Then You provide your registration number. iii. Finally you Click on the login button and scroll down to the result section to view your FUOYE post-UTME score. Please Share With Your Friends Using The Facebook Share Button.